A SIGNIFICANT POLICE INCIDENT incident played out in my neighbourhood on Thursday morning last week at a home within a five-minute walk of our elementary school and in the back yards of dozens of families (One man charged in connection to Kamloops robbery, kidnapping) and it was unnerving to say the least. 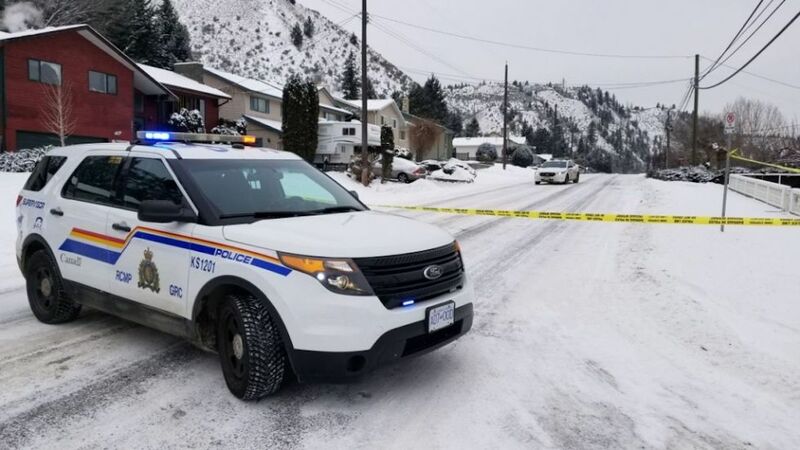 Although Kamloops is a deeply caring, supportive and rallying community there has also recently been some unpredictable and widespread crime within almost all districts of the city and I’m sad to say that in my previously quiet, peaceful, family-oriented neighbourhood occurrences like this are no longer as rare as we would like. I’m no expert, but it seems to me that since we can’t wave a magic wand and stop all crime, both RCMP and citizens at large can at least do some simple things to minimize stress, avoid compounding the problem, mitigate confusion and protect everyone involved when a serious incident occurs. 1. It’s my perception that although our RCMP are understaffed and overworked they still do an incredible job protecting our community while risking their own lives for the safety of others. The incident in my neighbourhood resolved relatively peacefully due to their expertise and we owe them a debt of gratitude, but even so I believe there is room for improvement when it comes to communication during an event like this one. Kate Neustaeter is a producer, announcer and columnist for the Broadcast Centre and CFJC Today. Welcome to the brave new world of having become a victim in a life style we haven’t chosen and is destroying the very fabric of our society & family life.